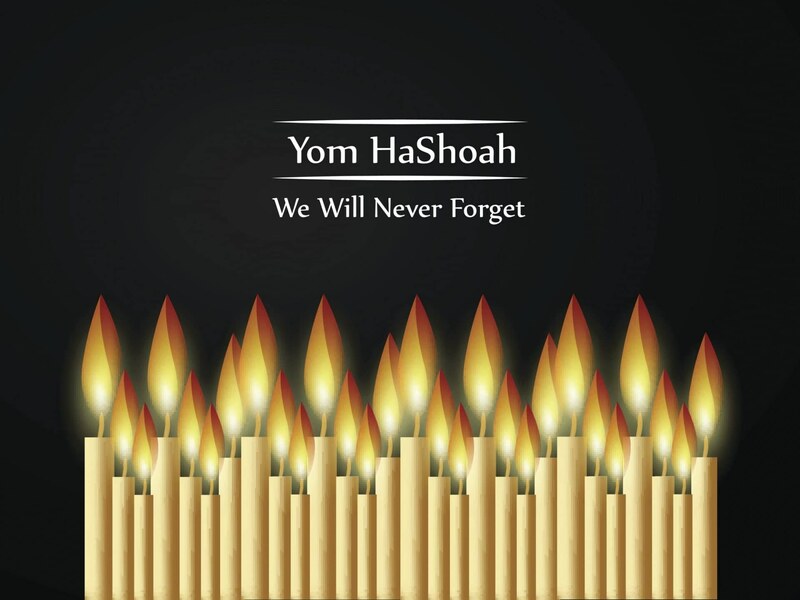 The 9th of Av, is the day that Jews around the world remember the many tragedies that have befallen the Jewish people, from the destruction of the two Temples to the recent Holocaust. When we remember the tragedy and the evil that exists in the world, we should also remember the heroes – those people who kept their head held high, and showed their enemies, you can’t take away my G-dliness, my humanity, who I am and what I believe in. This lesson can be learned by taking a tour of a Holocaust museum, like the Holocaust Memorial Center Zekelman Family Campus in Farmington Hills MI. It is well worth your time. July 19, 2018 – Special In-Studio guests Ruth Bergman and Sarah Saltzman from the Holocaust Memorial Center. class="post-template-default single single-post postid-7174 single-format-standard samba_theme samba_left_nav samba_left_align samba_responsive wpb-js-composer js-comp-ver-5.7 vc_responsive"